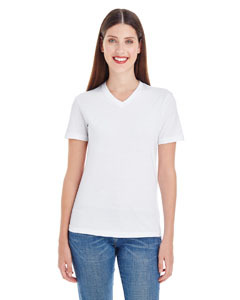 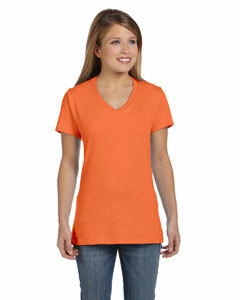 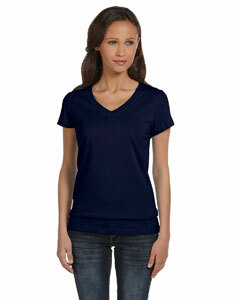 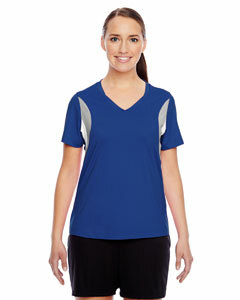 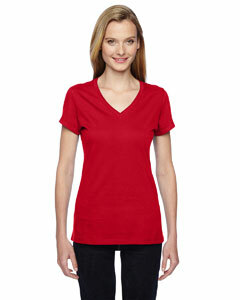 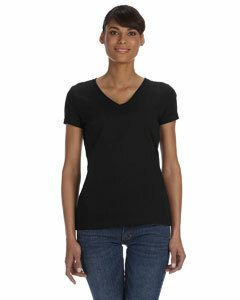 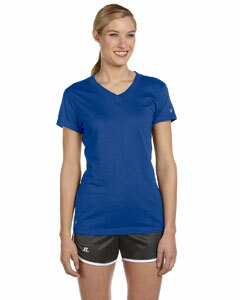 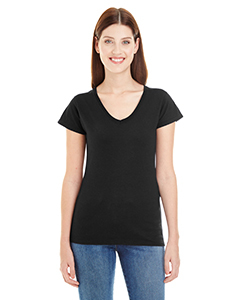 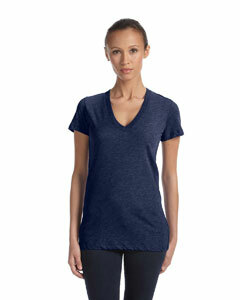 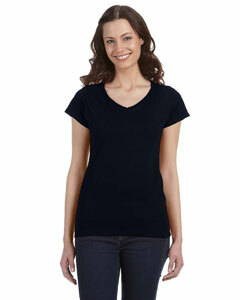 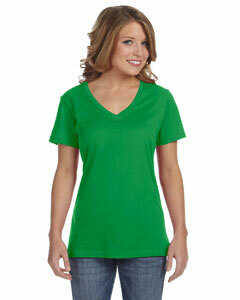 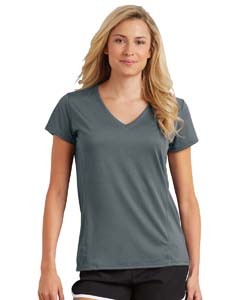 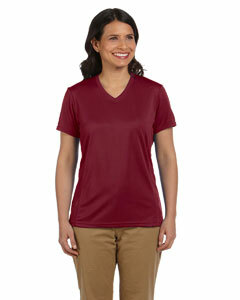 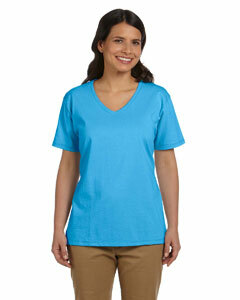 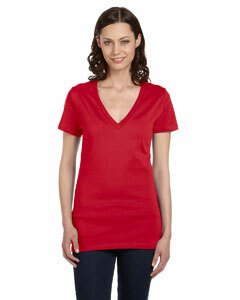 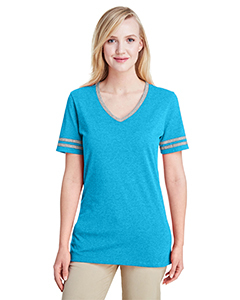 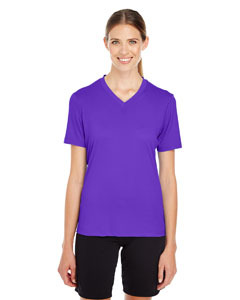 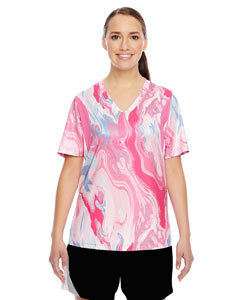 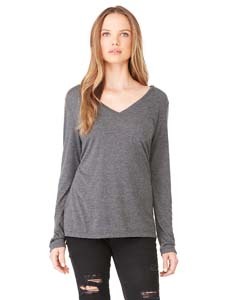 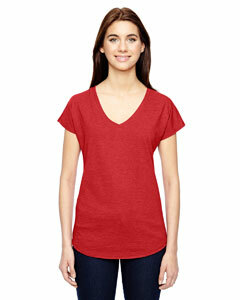 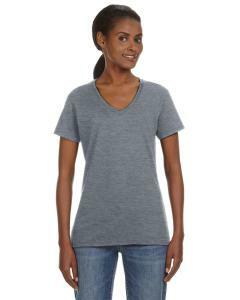 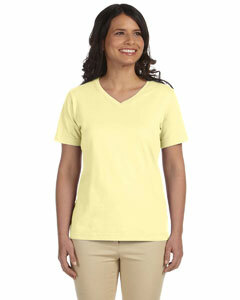 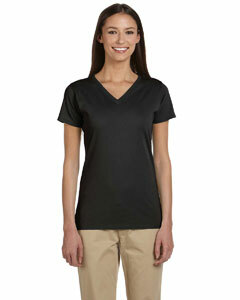 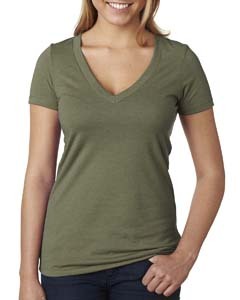 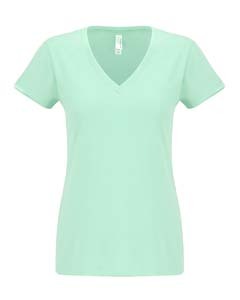 Shop our extensive collection of wholesale Womens v-neck t-shirts with a best price guarantee. 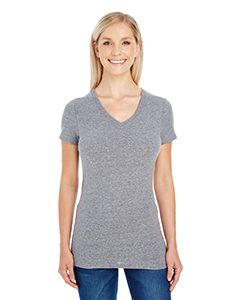 We carry several different styles including the junior cut, missy cut, and even the deep v-necks that continue to grow in popularity. 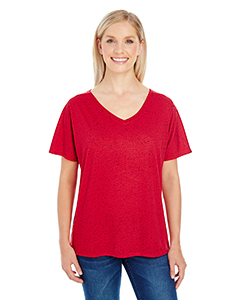 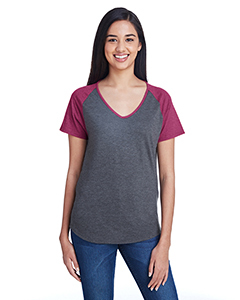 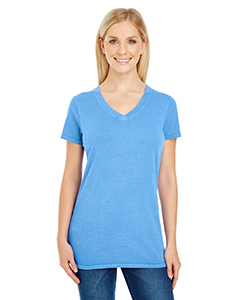 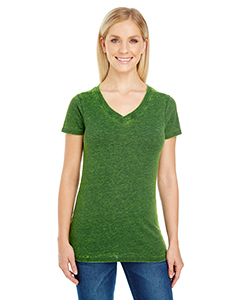 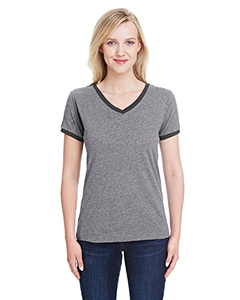 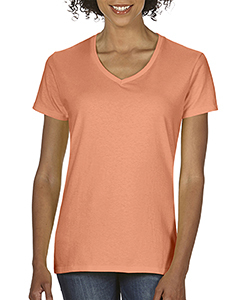 Our blank ladies v-neck tees come in many different fabric types including poly cotton, ringspun cotton, organic cotton, and performance fabric with moisture wicking technology. 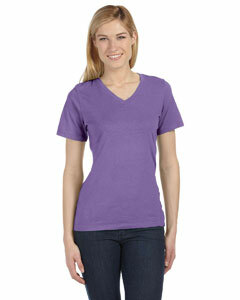 Basically whichever type of ladies v-neck t-shirt you are looking for, we are confident we have it. 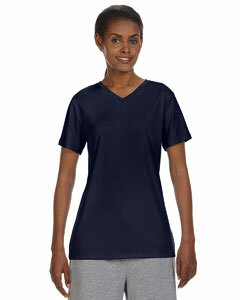 Shirtmax also offers bulk discounts on volume orders and same day shipping.